2nd round play was resumed at 7:30 Thursday Morning. The top 40 & ties will advance to the final round which will begin at 12:30 pm. 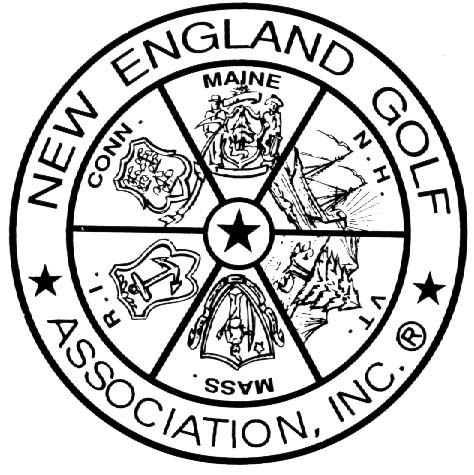 Have a question about participating in 89th New England Amateur Championship?